Huntington University recently featured Abby Edgell, 2014 Traders Point Christian Academy graduate, on its website. Edgell is a cheerleader at the university, which is in Huntington, Ind. 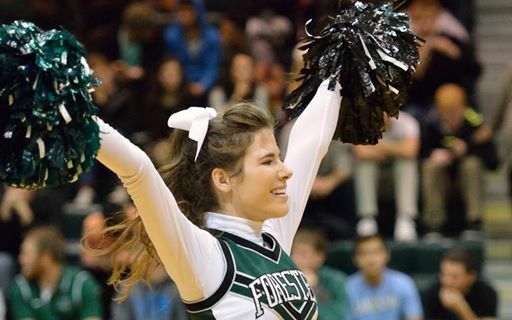 “She is really enjoying Huntington and the cheer squad and is thankful that TPCA started a cheer program to launch her into this sport,” said Andra Edgell, Abby Edgell’s mother and a Zionsville resident.